« How is firing under-performing federal employees a bad thing? Media is piling on with The View and their Christian-shaming. 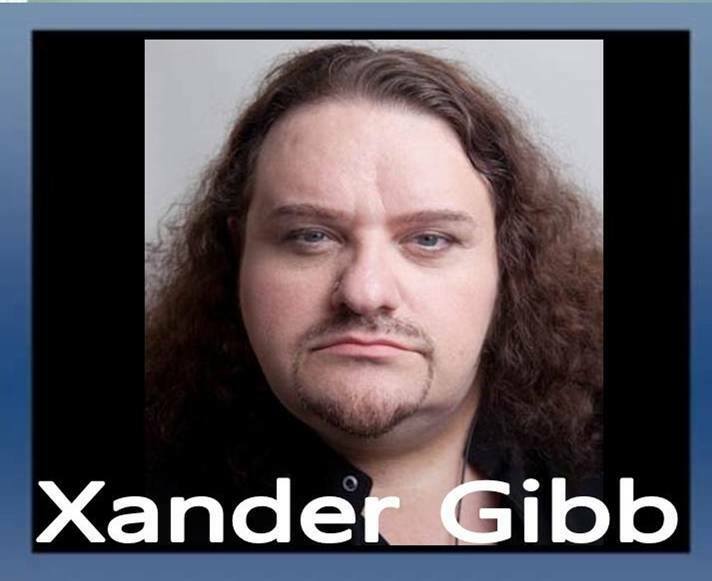 Xander Gibb, openly gay CONSERVATIVE talk show host of X-RAD talks Christianity and The View. Giving credit to God for something now makes you a target. VP Mike Pence, Coach Tony Dungy, and Tim Tebow have all been Christian-shamed. Why is this OK to do to Christians, but not any other religion? Don’t these media types realize they are alienating the majority of Americans? Mueller says NO KNOWN collusion with #Trump team and the Russians. Now what?! The Clintons have stolen from the American people for 40 years while running a criminal enterprise under the auspices of public service. The Left was SO sure there was collusion between Trump and Russia. Now what? Aren’t we bored with the level of animosity toward our President? Let’s get on with the business of our country.